German flag with circular flag. Part of a series. 4k00:12Germany country flag animation. Cartoon flag icon animation. 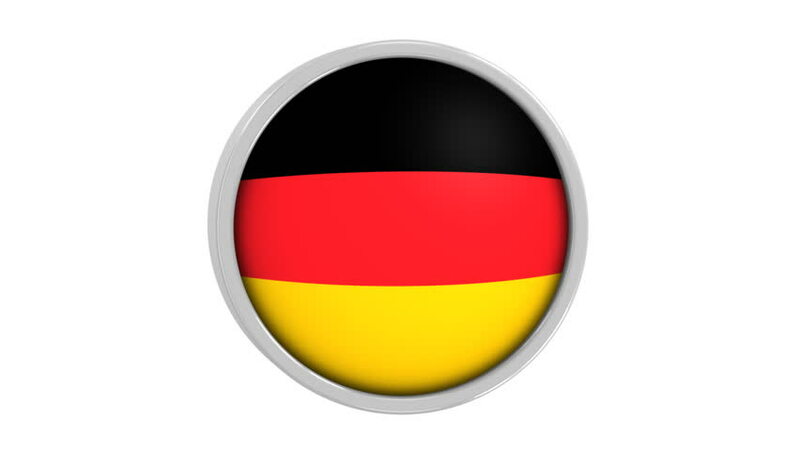 hd00:20Animation waving of colorful pin with flag of German. Animation of seamless loop.